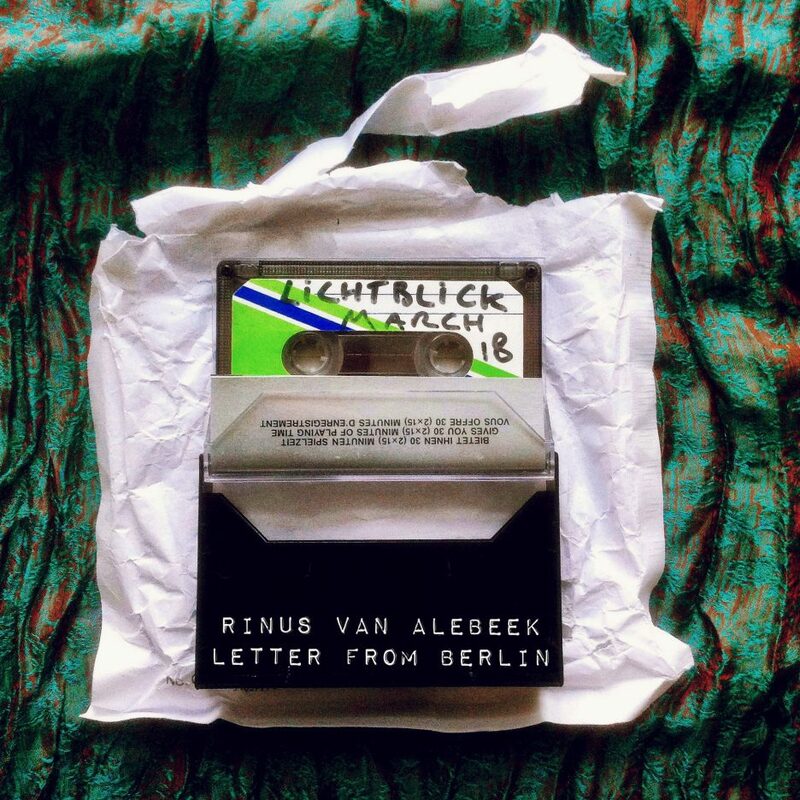 In the third letter from Berlin I visit an episode of Klangkeller in the Lichtblick kino. I recorded my impressions on the walk to the small cinema, which is around the corner from where I live. Fragments of the performances by Seht Zhan with guests Kae San, Sam Andreae and Aziz Lewandowski and Confindustrial Sinfonietta and the entire 17 pieces for voice and electronics by Tomomi Adachi ended up on the magnetic tape. I also spoke shortly with Filipo Cauz who is Confi Sin. The letter ends with a recording on the Alexanderplatz during the lost hour, when the clock moved from 02:00 to 0:300 on 25th of March 2018.